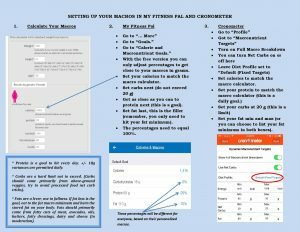 This keto calculator is for general weight loss and has a 20% deficit pre-calculated. 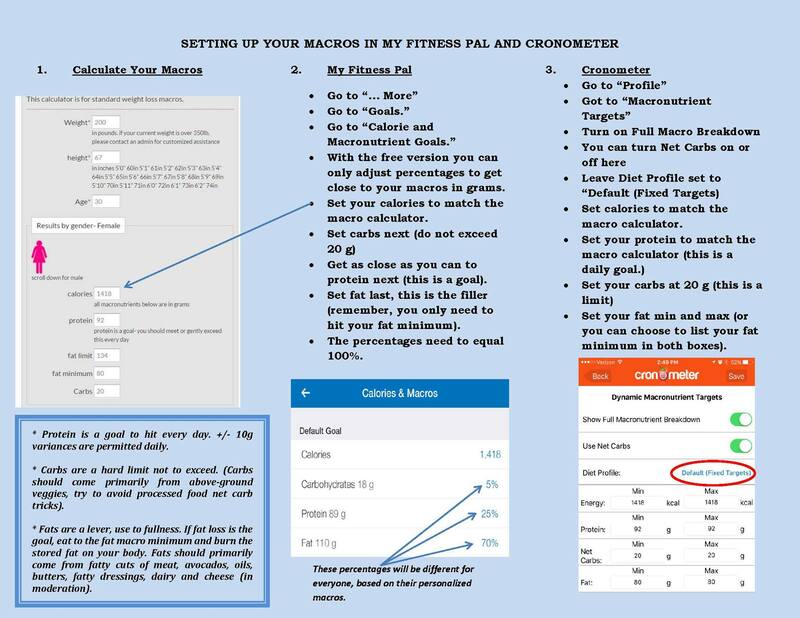 If you are an athlete or have less than 20lbs to lose, please use the KetoFit Calculator set for a 10% deficit. If you have more than 60lbs to lose, and especially if its more than 100, please join the IK facebook group. The IK model does not use macros and is focused on using keto in an optimal way for rapid and healthy weight loss. Please join the expertise behind this calculator at our Impulsive Keto facebook group to connect directly with the minds behind it. Instructions for how to load this into MFP/Chronometer after the jump. Overwhelmed by all this, and want to hire a keto coach for help getting started? Instructions on what to do with these macros in logging tools.